Britney Spears' boyfriend Sam Asghari has become huge support for her as she grapples with her father's health issues. In fact, the singer recently checked into a mental health facility to make sure of her mental state as she has already been going through a lot of stress and anxiety that has come along as a repercussion of her father health issues. 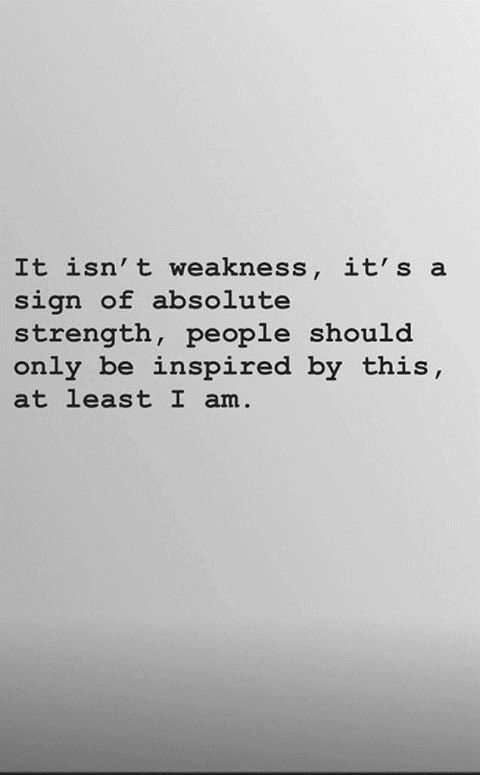 It isn't a weakness, It's a sign of absolute strength, people should only be inspired by this, at least I am. I am dedicating my focus and energy to care for my family. We have a very special relationship and I want to be with my family at this time just like they have always been there for me. Thank you to all my fans for your continued love and support during this time, I apologize for any inconvenience this may have caused and I look forward to the time when I can be back on stage performing for all of you. Regarding the same, the singer said that her father suffered a colon rupture a couple of months before she put the concert to a halt. A couple of months ago, my father was hospitalized and almost died. We're all so grateful that he came out of it alive, but he still has a long road ahead of him. I had to make the difficult decision to put my full focus and energy on my family at this time. I hope you all can understand. Well, the 37 years old had to reportedly spend 28 days in the hospital after her father's health attack. And now, since her father is fine, she has decided to focus on her health as the situation has taken a toll on her. 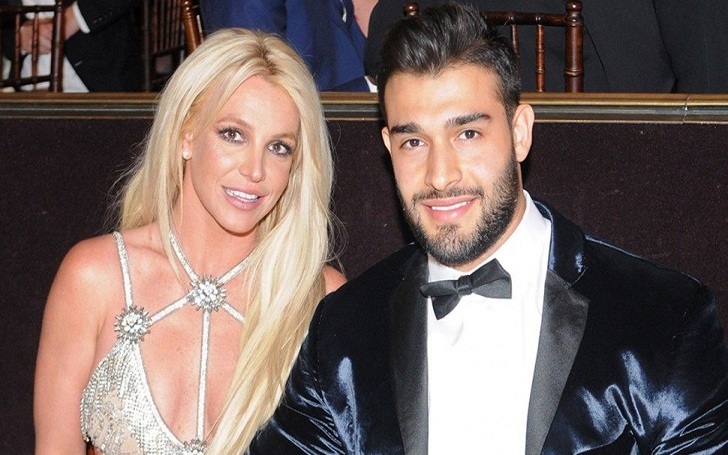 Britney is currently in a relationship with her boyfriend Sam Asghari and they are going pretty strong. She was previously married to ex-husband, Kevin Federline and also has two children Sean Federline, 13, and Jayden James Federline, 12. Otis Rush, Seminal Chicago Blues Guitarist, Dies at 84: Cause of Death?